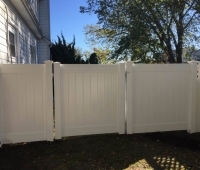 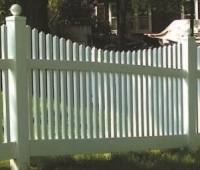 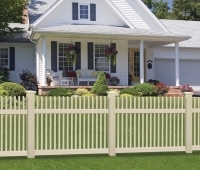 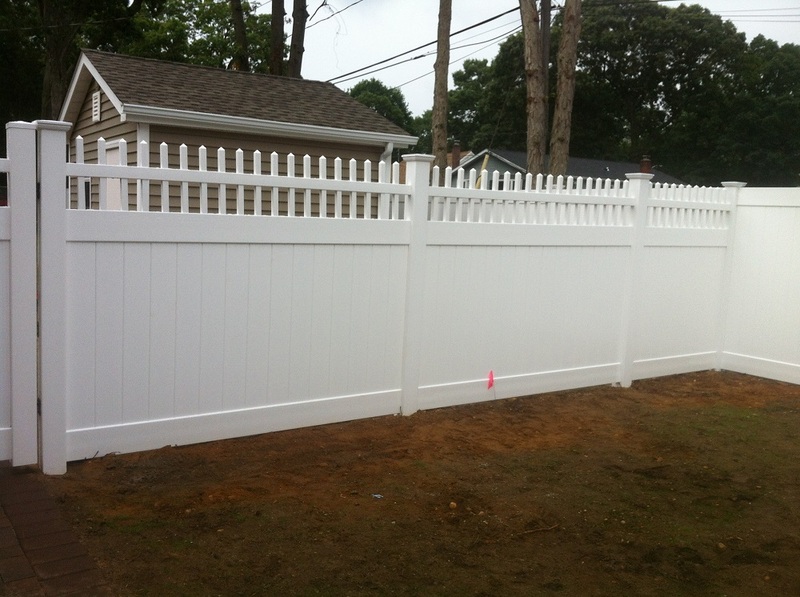 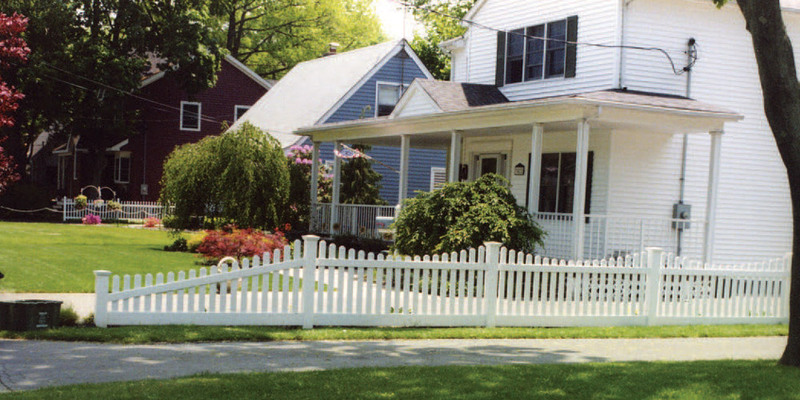 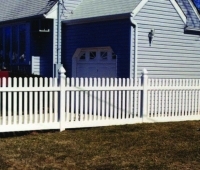 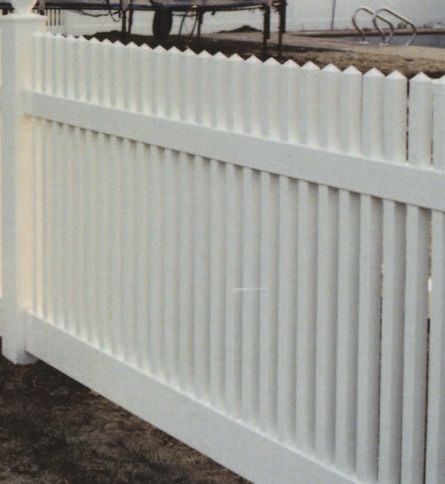 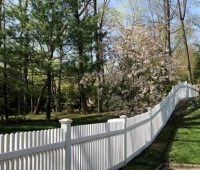 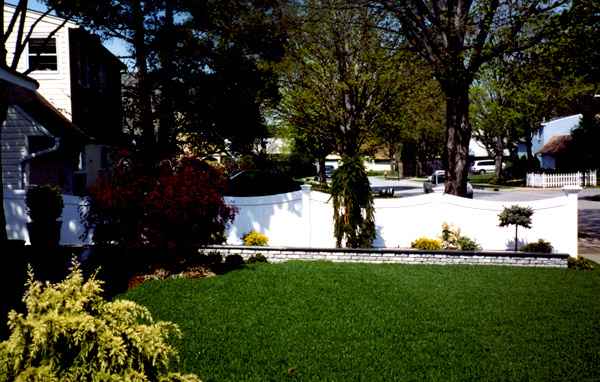 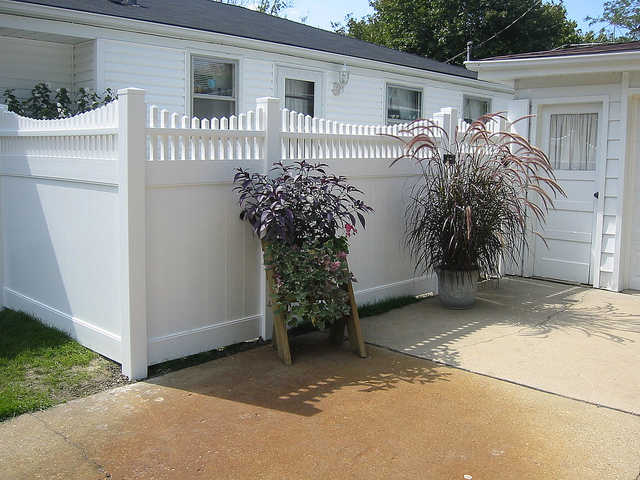 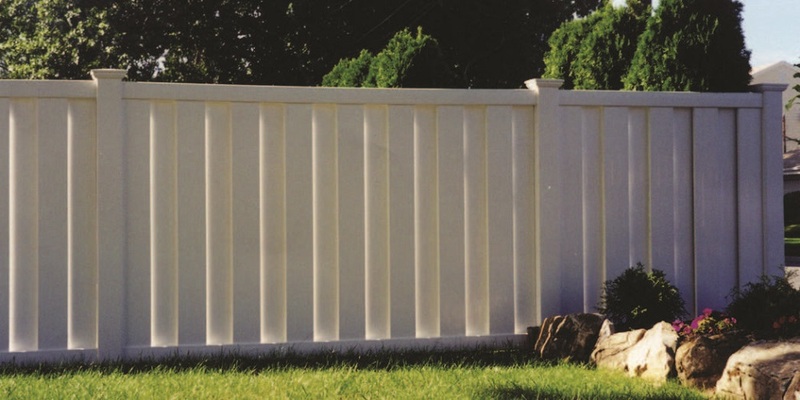 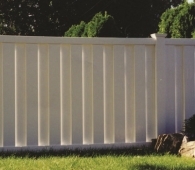 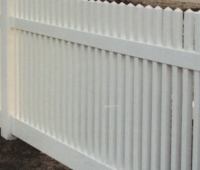 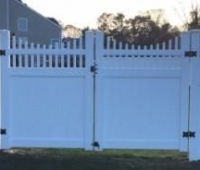 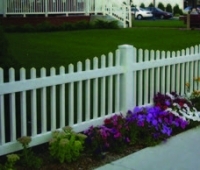 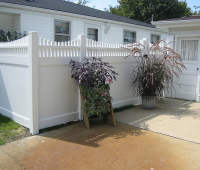 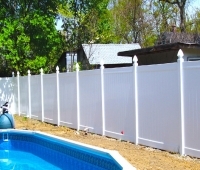 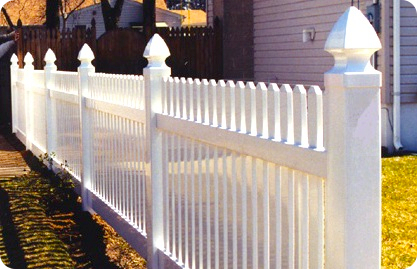 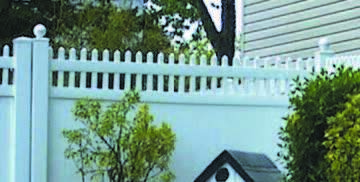 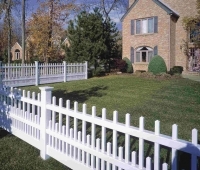 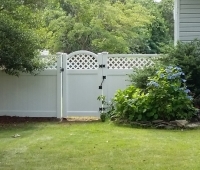 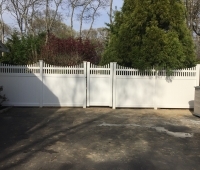 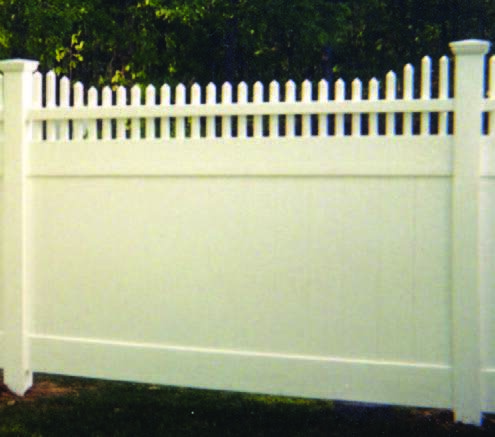 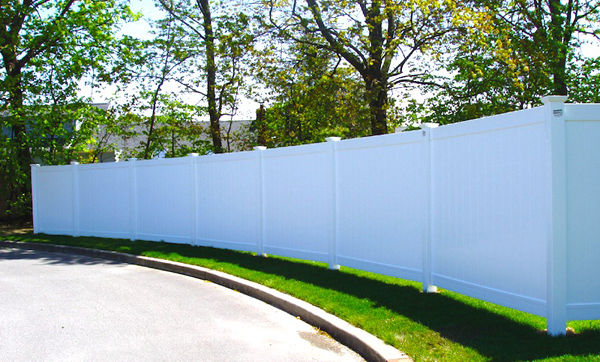 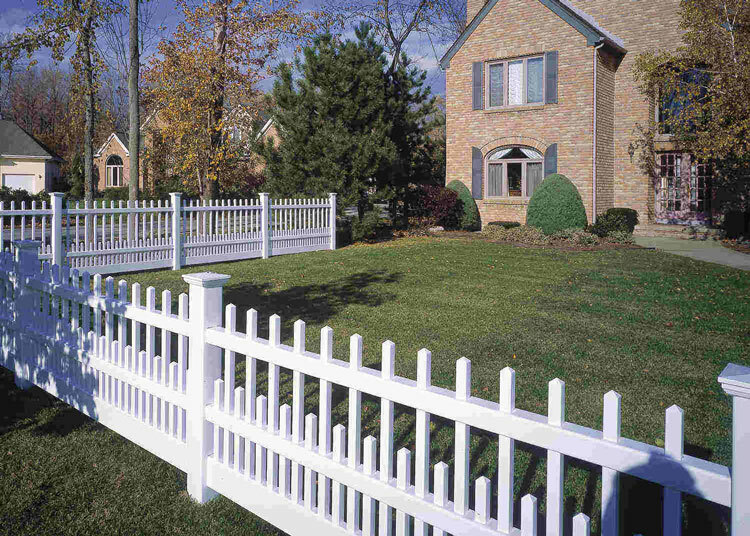 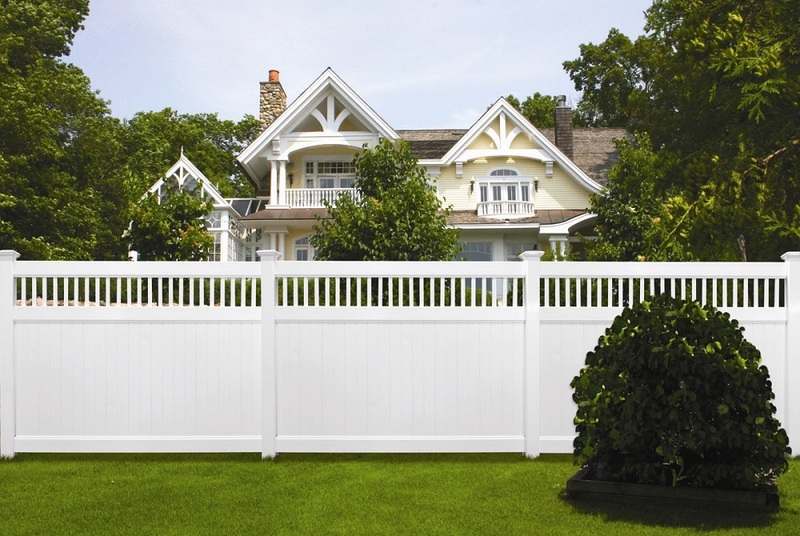 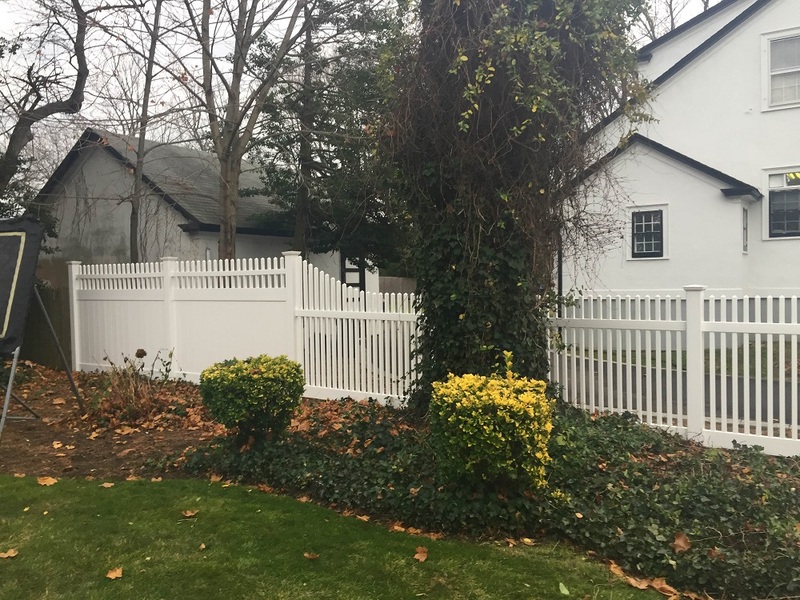 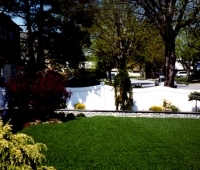 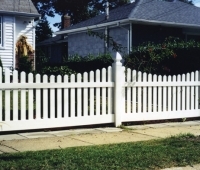 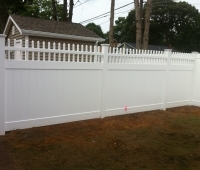 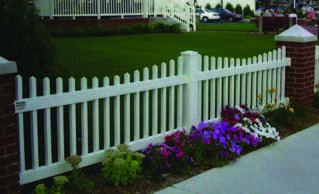 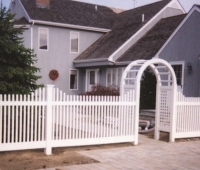 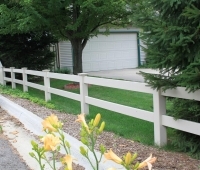 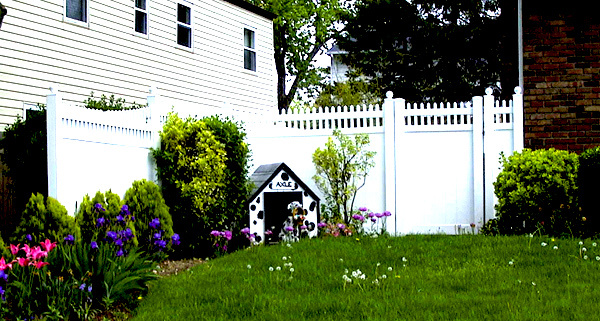 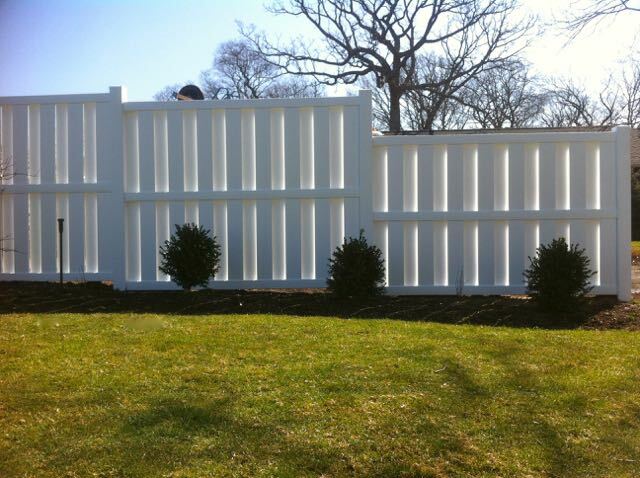 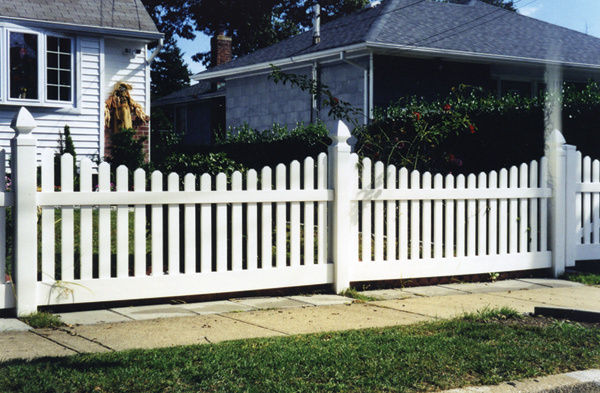 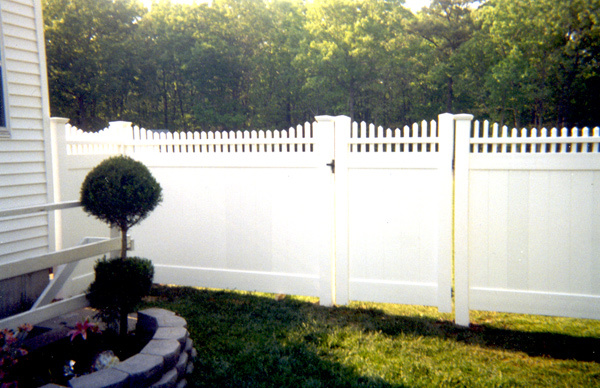 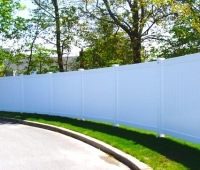 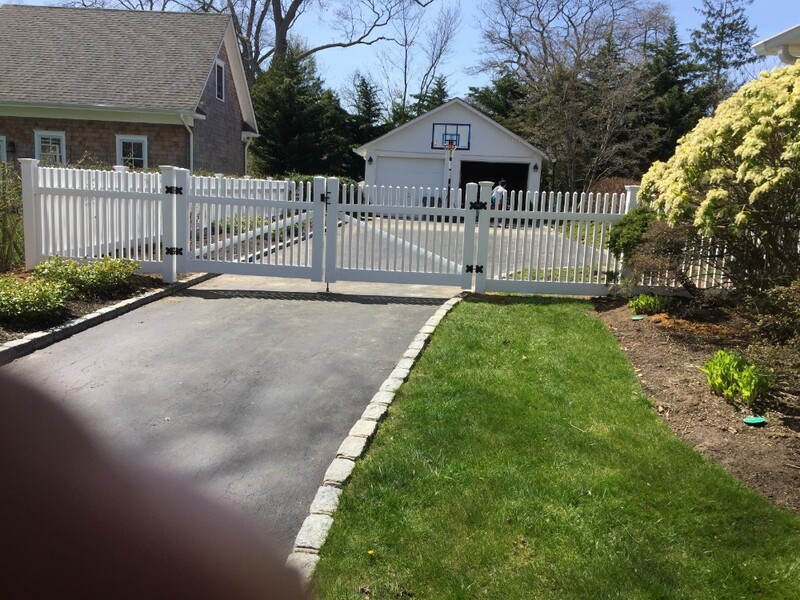 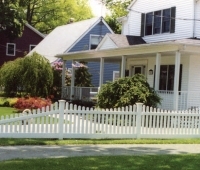 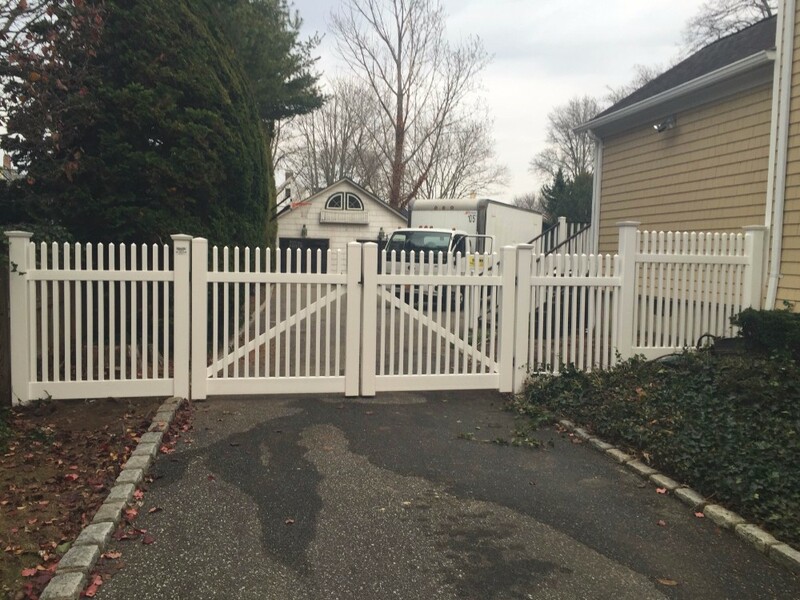 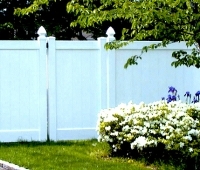 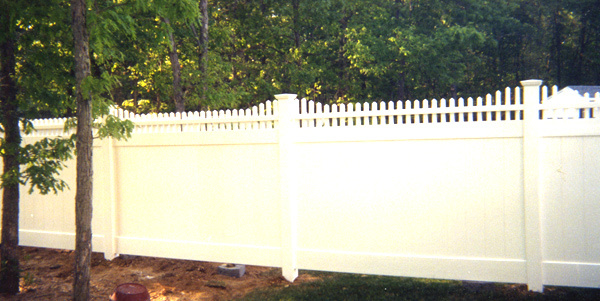 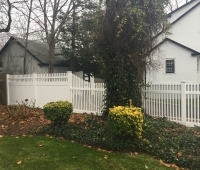 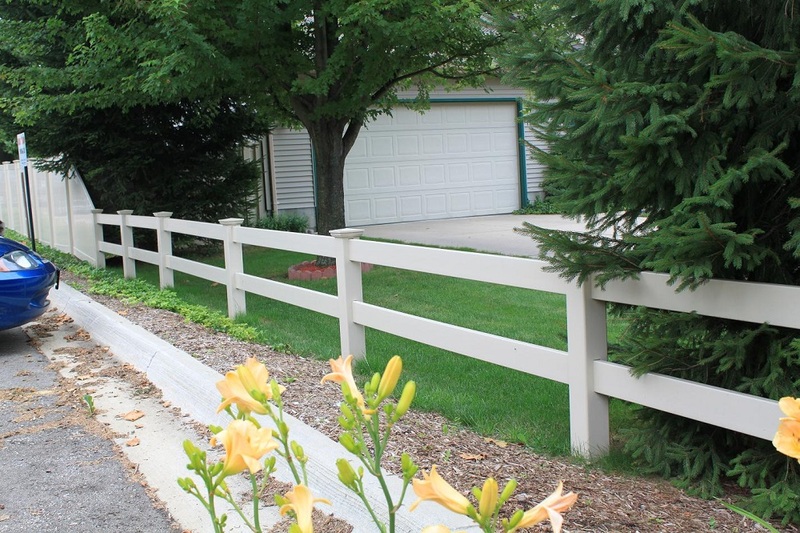 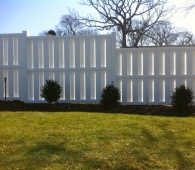 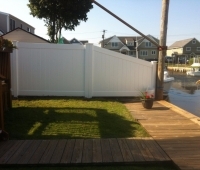 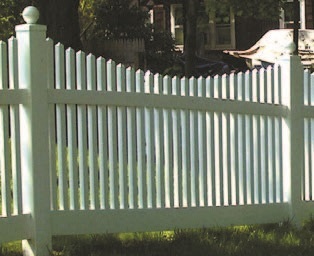 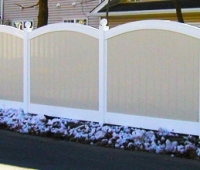 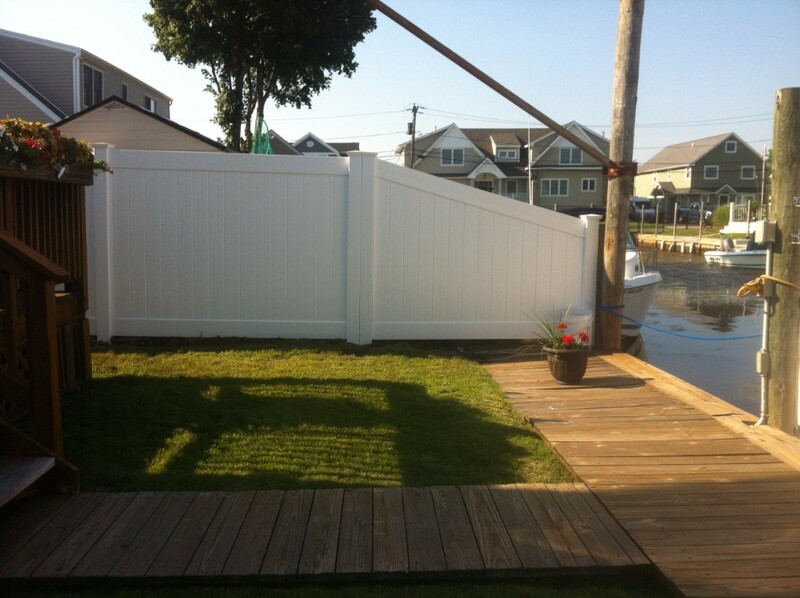 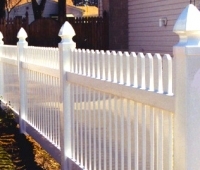 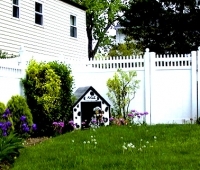 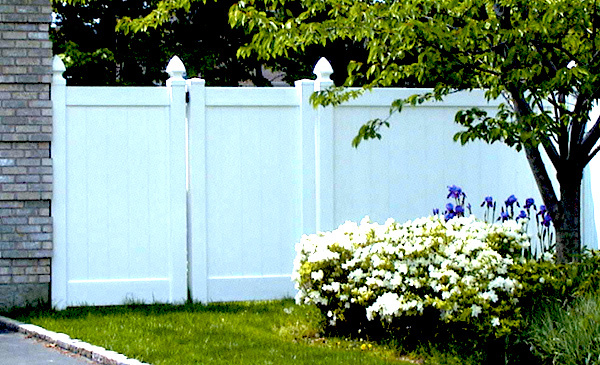 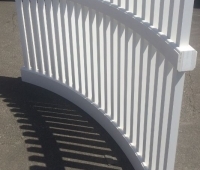 For over 65 years, Wayside Fence has been a leading PVC/Vinyl Fence Manufacturer and PVC/Vinyl Supplier. 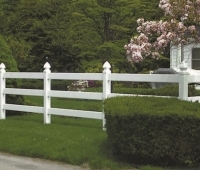 Our ‘City Line’ is made from only the heaviest virgin vinyl, offering traditional styling that holds up to the rigors of the city and the extremes of the country. 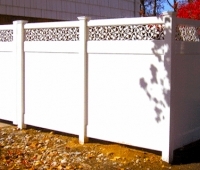 PVC/Vinyl offers you lasting privacy and beauty that is virtually maintenance-free. 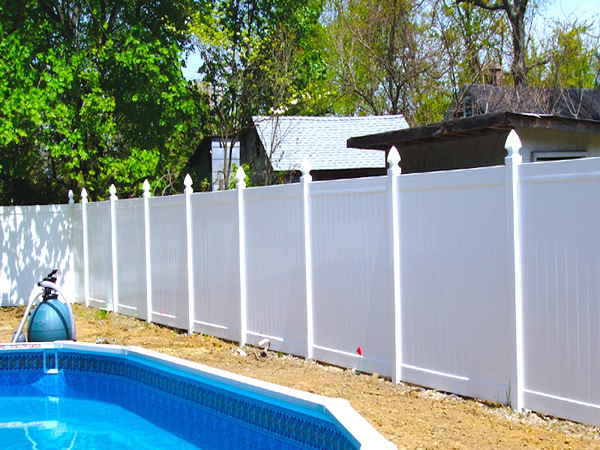 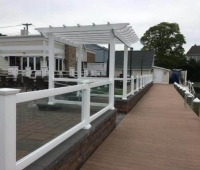 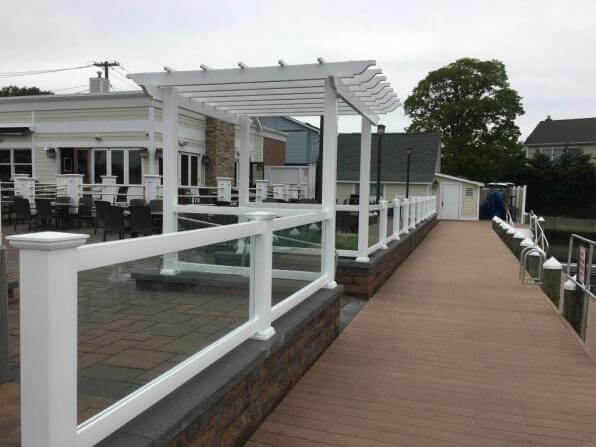 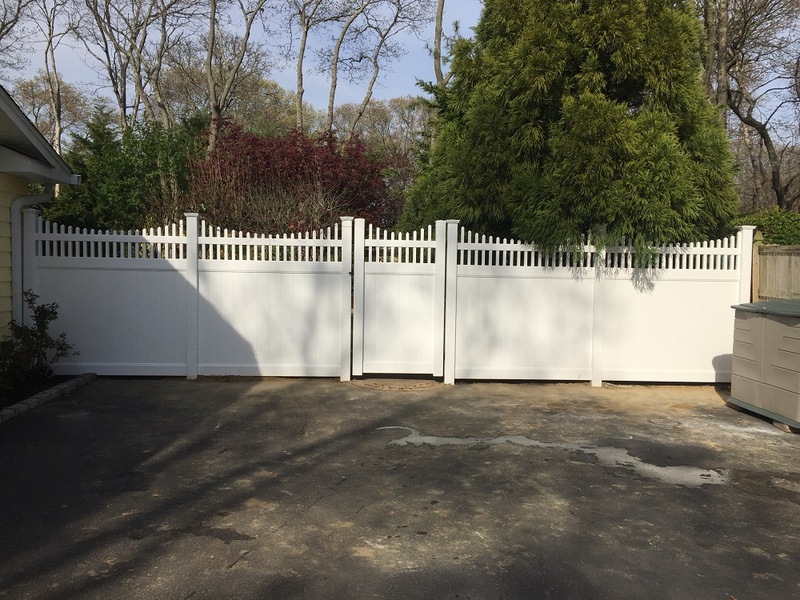 We design and manufacture over 30 styles of PVC/Vinyl fencing with unlimited combinations to fit every taste, space and budget. 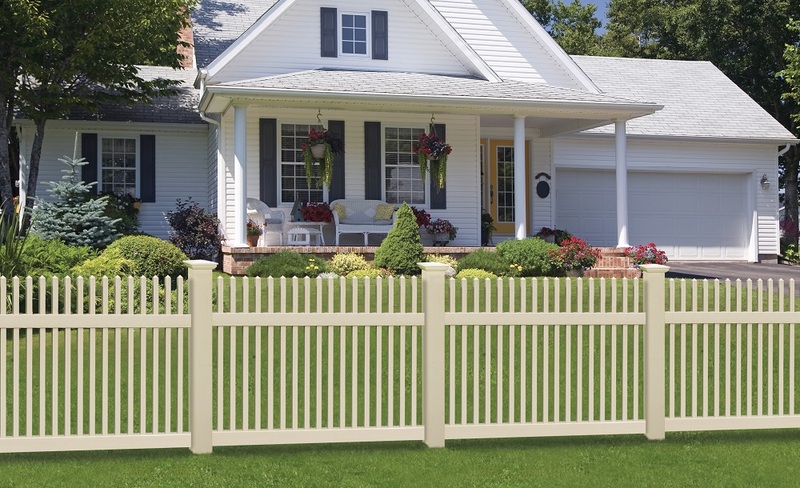 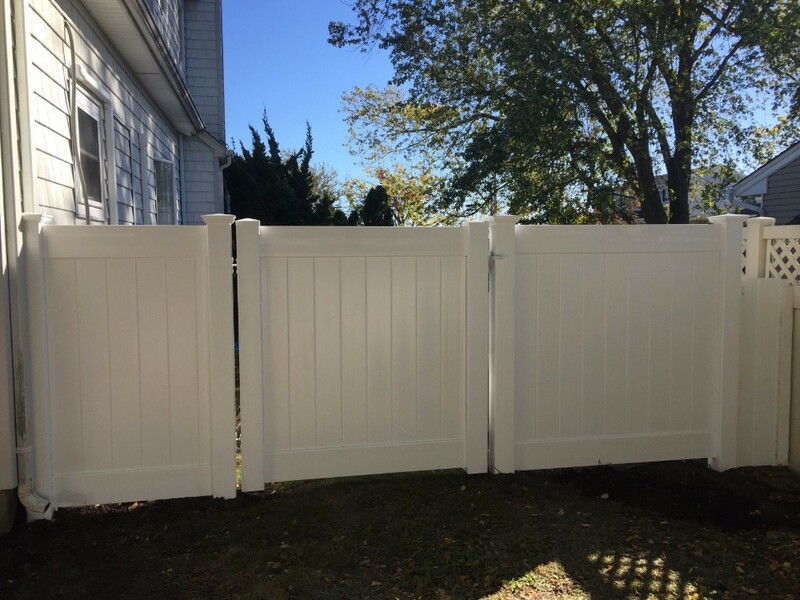 Choose from the wide variety below – and allow Wayside Fence to be your go-to PVC/Vinyl Fence Manufacturer and PVC/Vinyl Supplier! 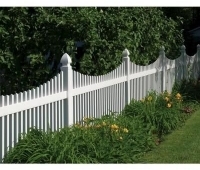 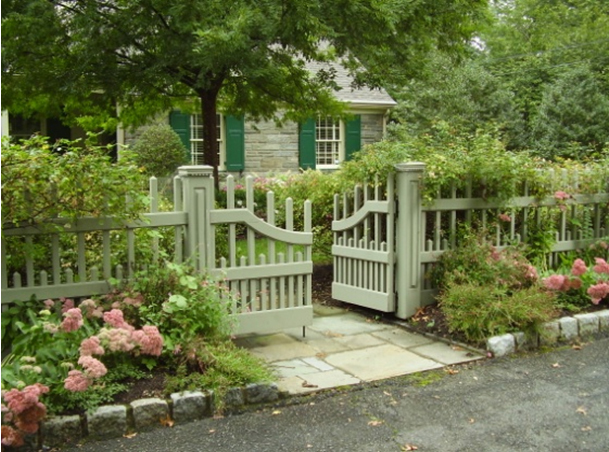 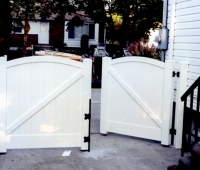 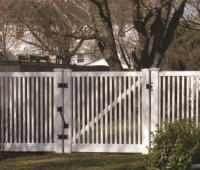 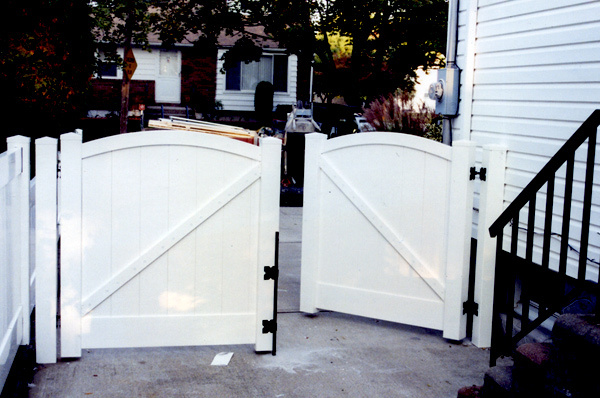 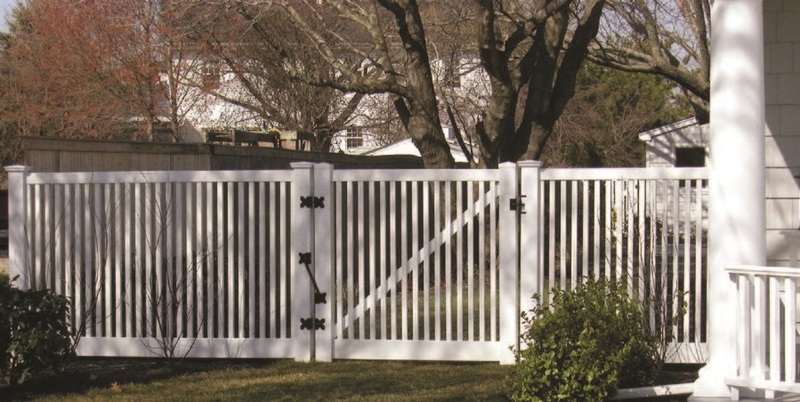 The Denville style features double-sided construction, routed horizontal rails and dog-ear pickets. 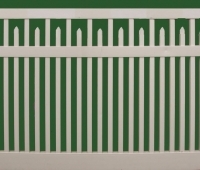 Denville is available in both Straight and Scallop configurations. 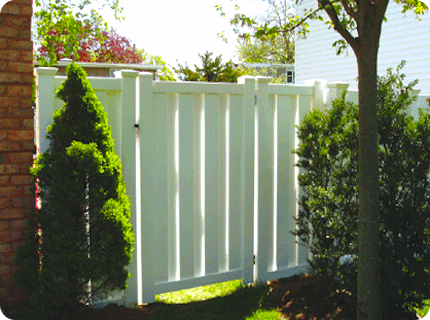 Hamden features T&G 6″ vertical boards combined with 1-3/4″ x 7″ horizontal rails. 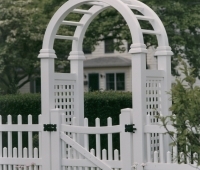 Hamden is custom-made to your specifications, so it can be made to accommodate any design that you prefer, including Straight, Cathedral, Scallop and Tapered configurations. 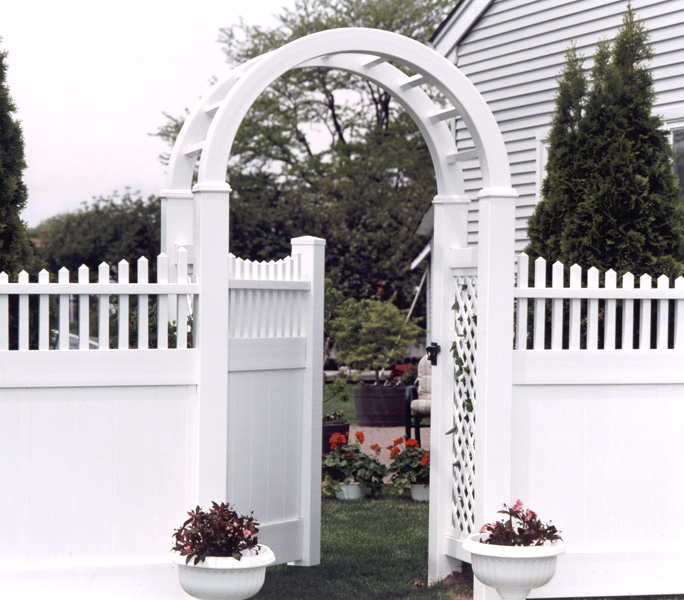 Hamden is available in white and sand. 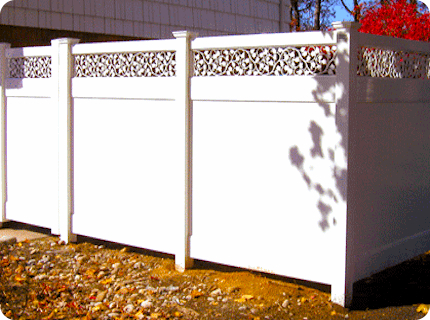 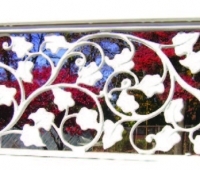 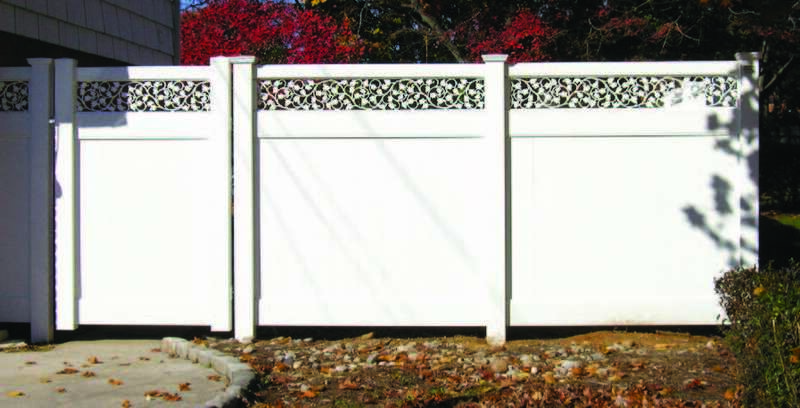 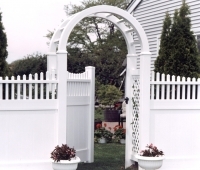 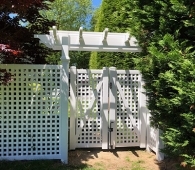 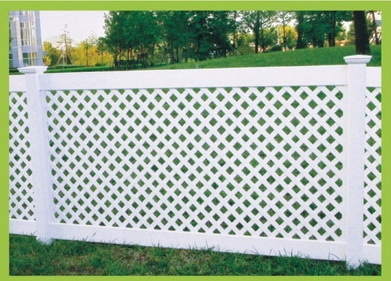 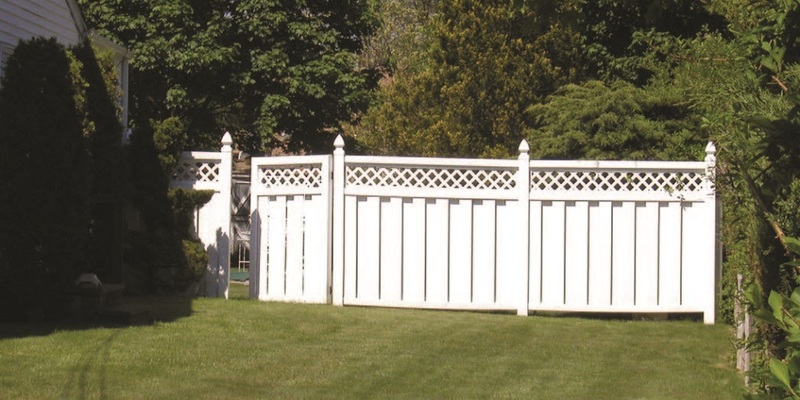 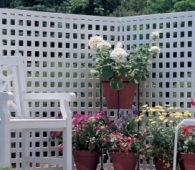 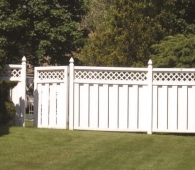 This features the beauty of English Lattice but made in durable, maintenance-free PVC. 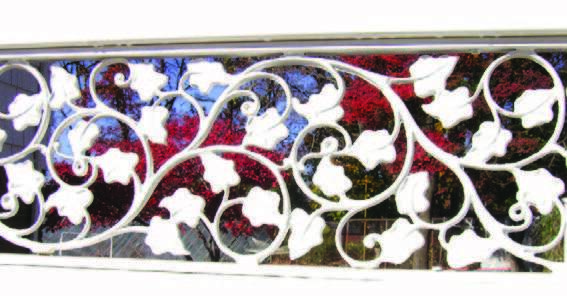 It is available in diamond or square styles. 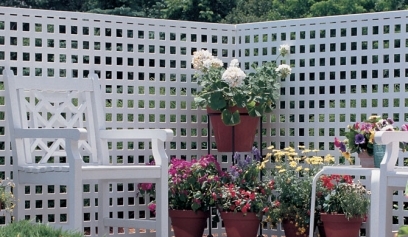 With lattice, the design possibilities are truly endless! 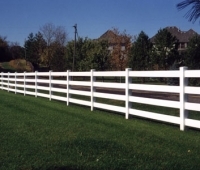 Louisville is the ultimate example of how PVC can duplicate the traditional styles previously available in wood only. 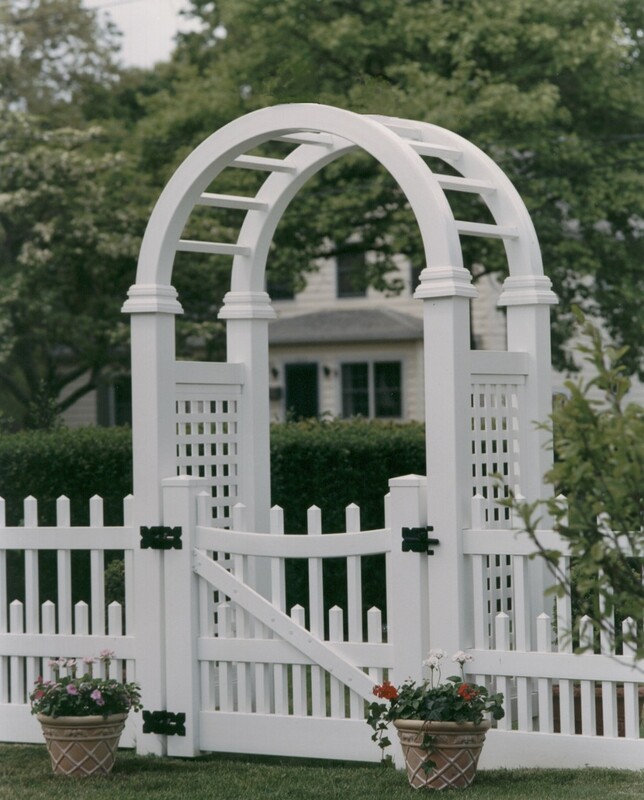 All Louisville configurations are available in white, sand or gray and can be made to meet pool code. 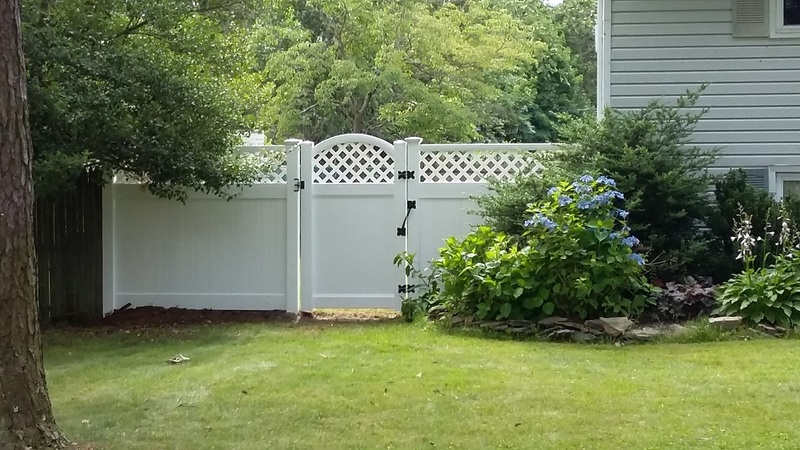 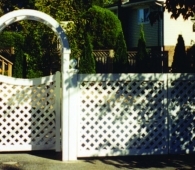 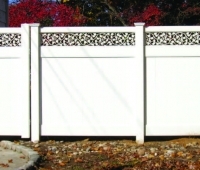 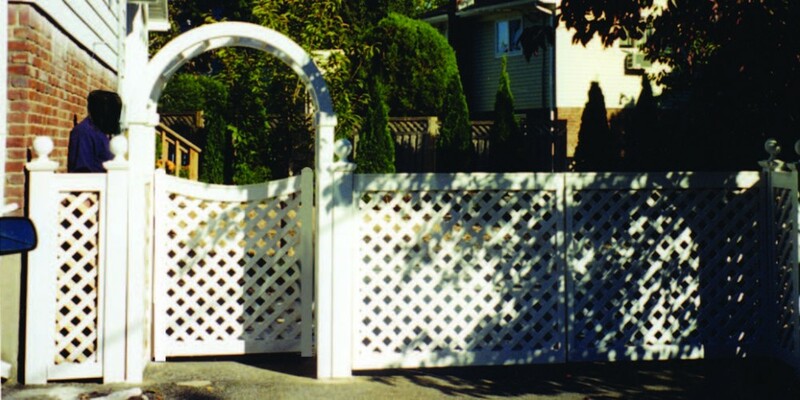 Custom Mohawk offers a PVC T&G bottom panel with a lattice topper. 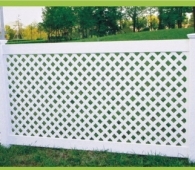 Available in diamond, square or mini lattice, this stylish design complements every landscape. 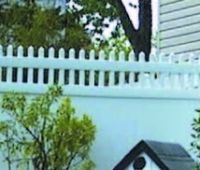 Orlando pairs a T&G bottom panel with a picket topper. 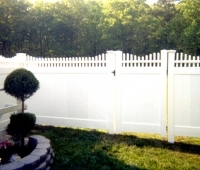 Plexiglass panels are very popular for locations where you need the security of fencing but don’t want to block the view. 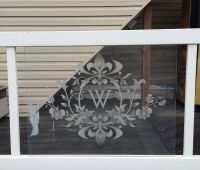 Plexiglass can be custom laser-etched with your art or ours. 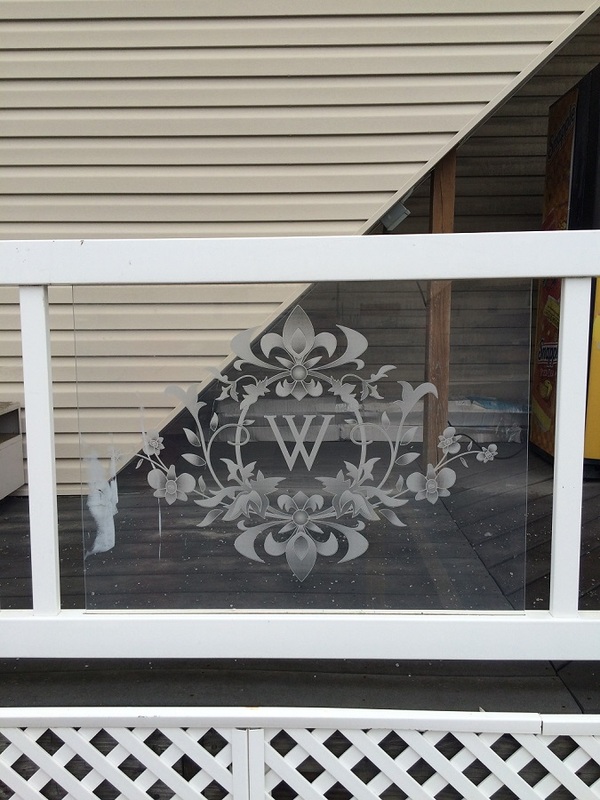 Also available with tempered glass. 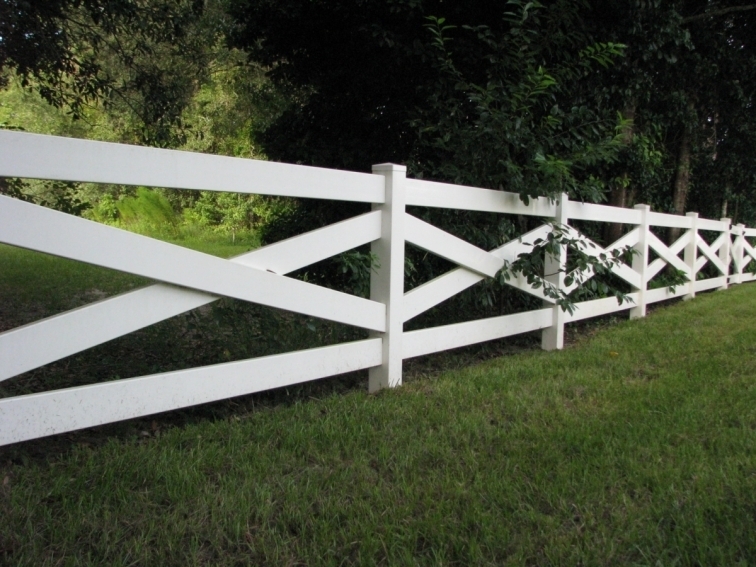 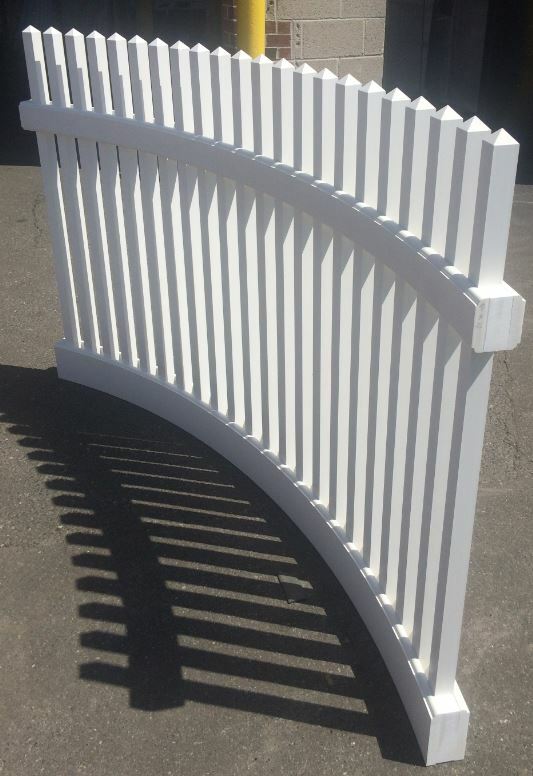 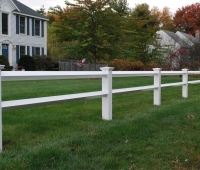 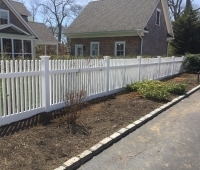 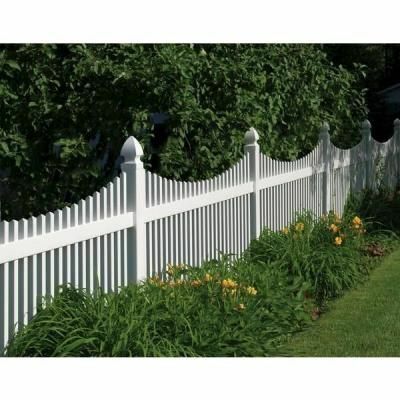 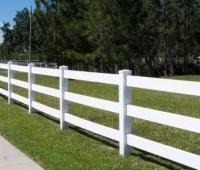 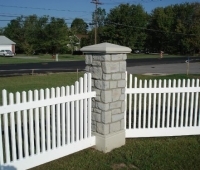 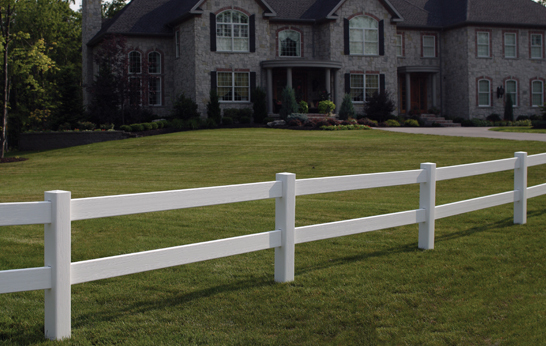 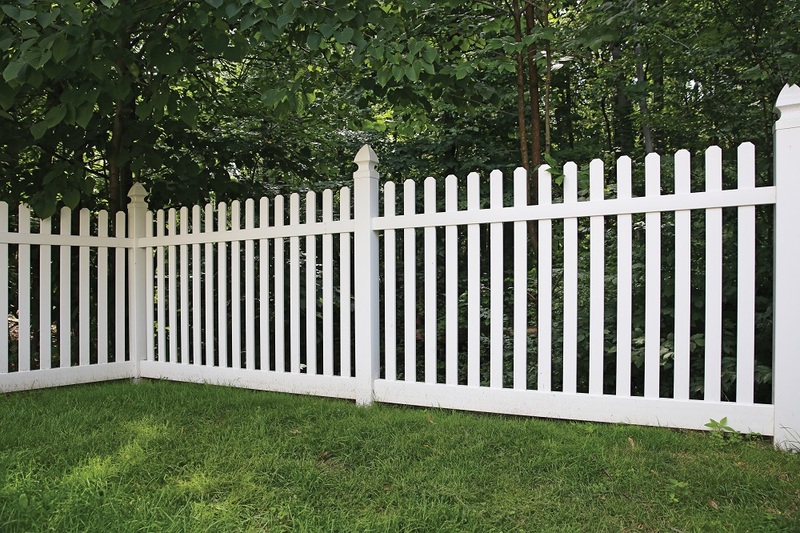 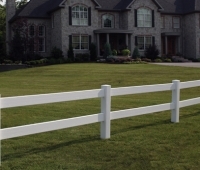 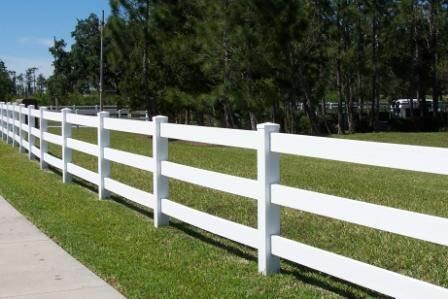 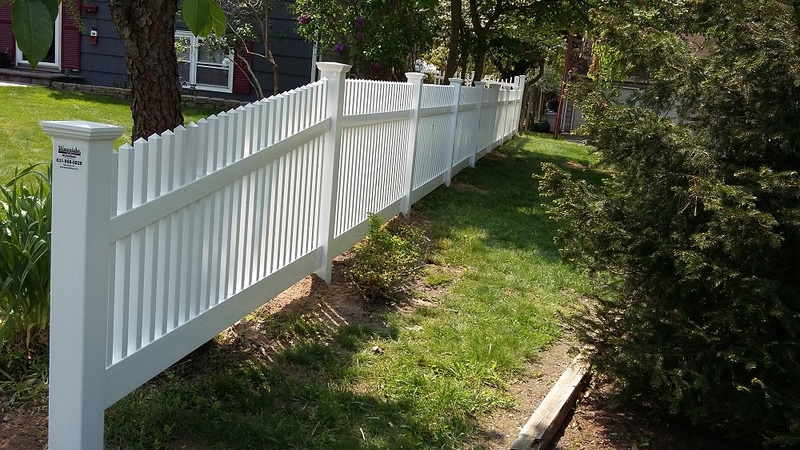 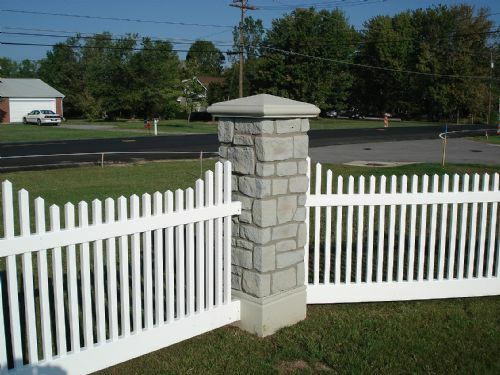 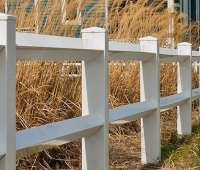 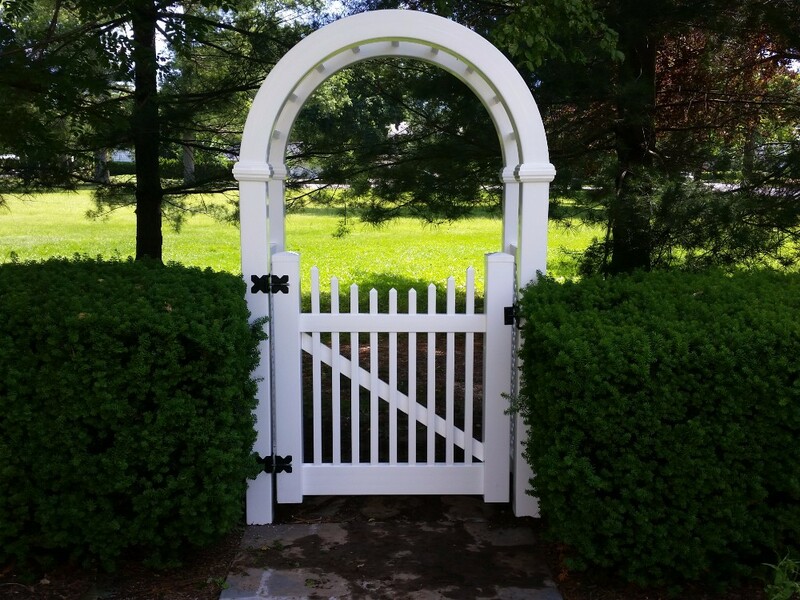 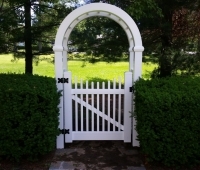 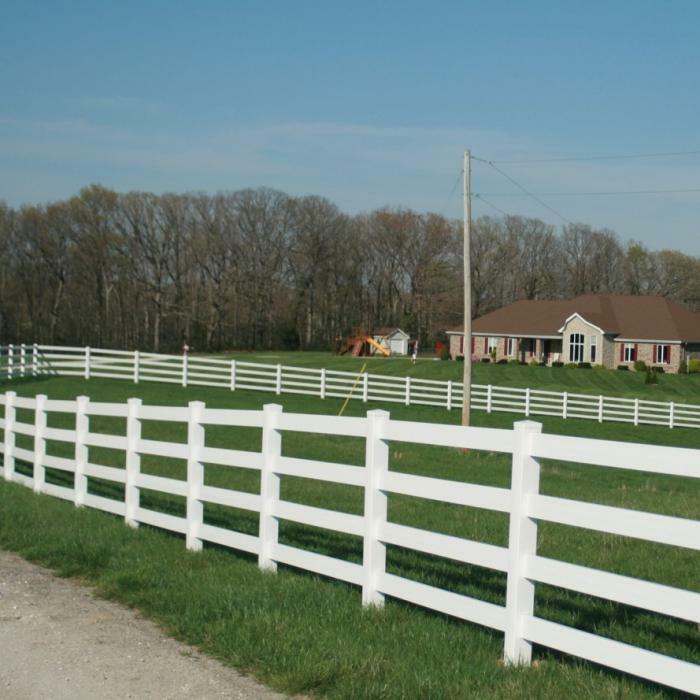 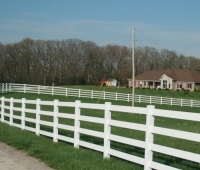 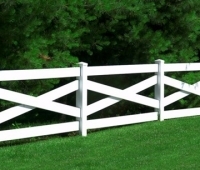 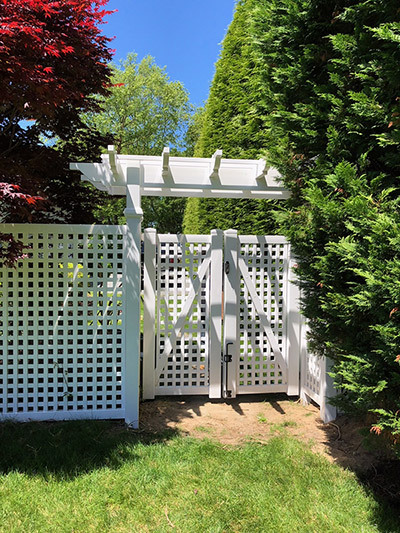 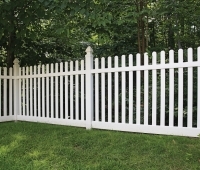 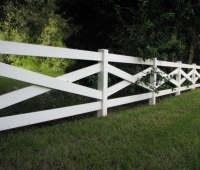 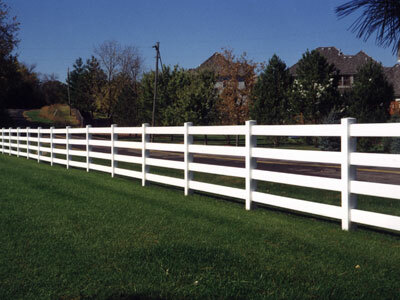 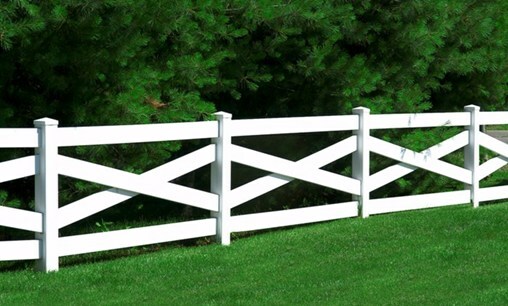 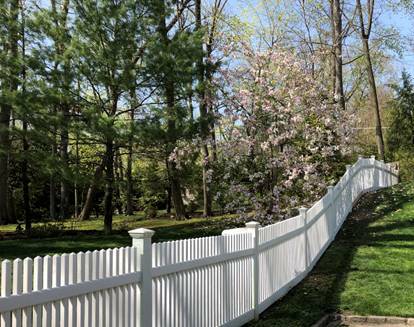 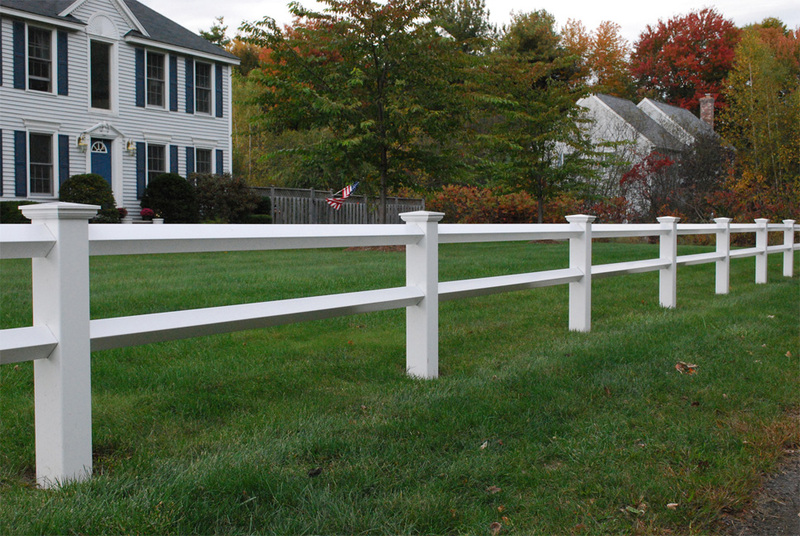 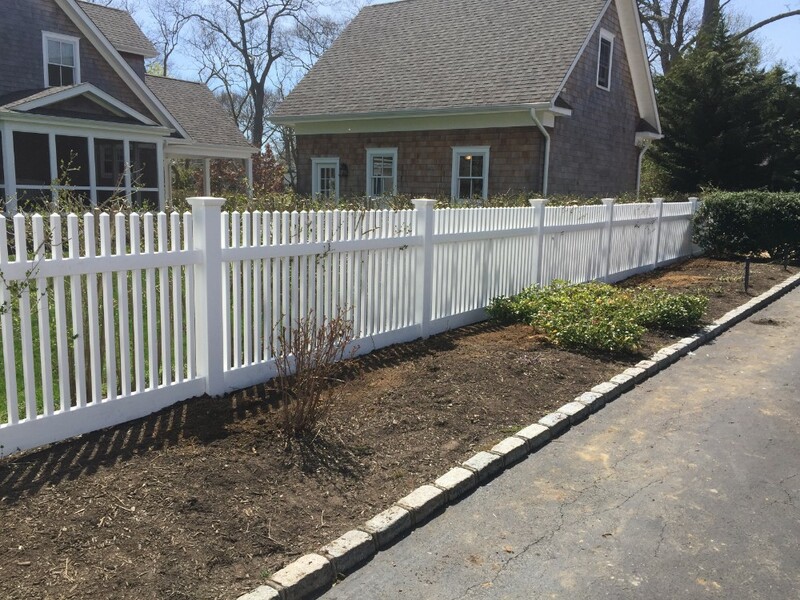 Available in 2, 3, or 4-rail , our PVC Post & Rail is a great choice for property delineation, horse corrals, or simply for the feel of country charm. 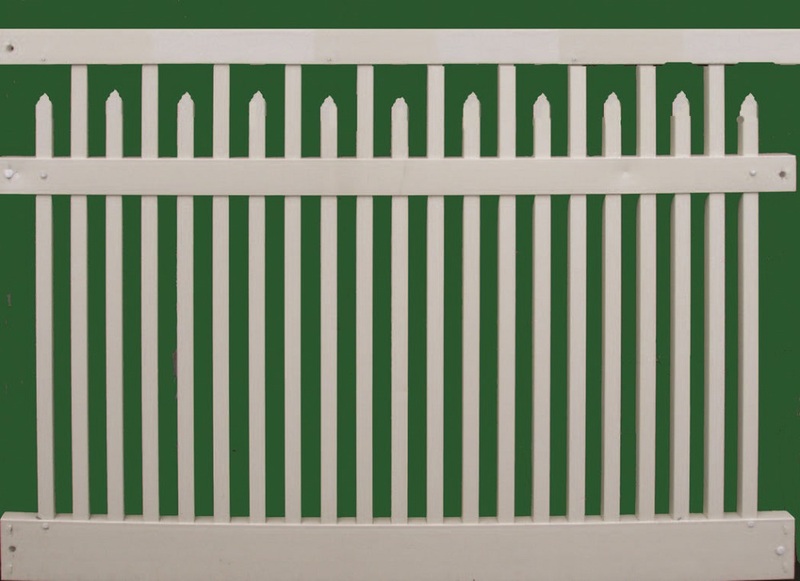 Providence features a solid board T&G bottom with a powder-coated steel ivy topper panel. 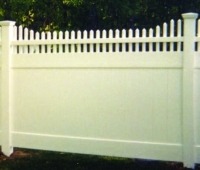 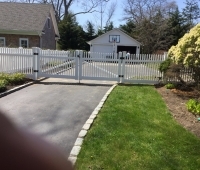 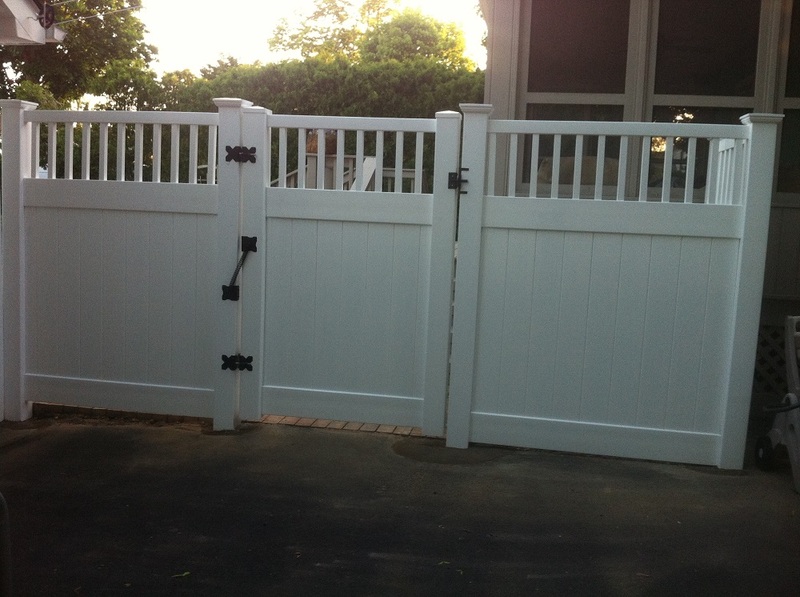 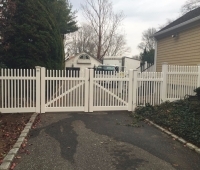 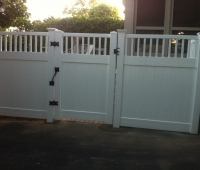 This fencing offers the ultimate in both luxury and style. 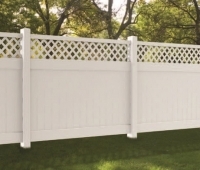 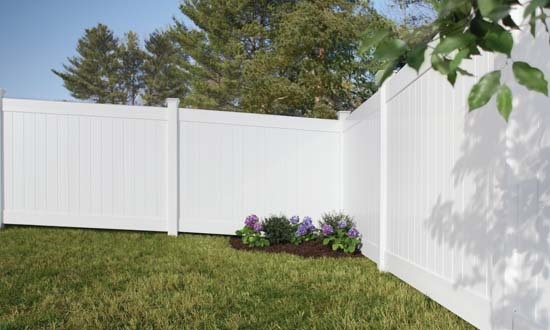 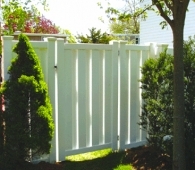 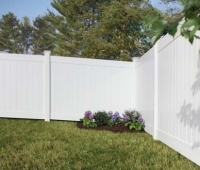 Rio is a classic, maintenance-free PVC privacy fencing made in prefabricated panels. 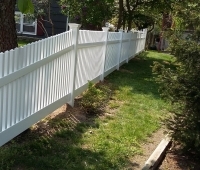 All horizontal rails are 1-3/4″ x 5-1/2″ with the bottom rail having a stiffener, while the T&G vertical boards are 1” x 6”. 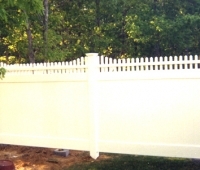 If you are looking for board on board style fencing, but don’t want the maintenance of wood, we’ve got just the ticket. 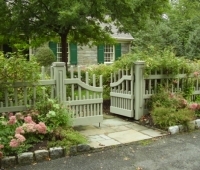 Trenton features board on board construction and is a beauty in any height.